Bones Rum St John, originally uploaded by captainjay. 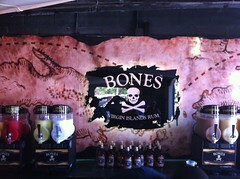 The new Bones Rum store is open on St John by the Ferry Dock next to St John Spice. Hand crafted rum from St Thomas.